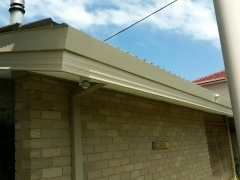 Strong Life Guttering Melbourne completed a fascia replacement in Easter Keilor Victoria for a customer by replacing the old fascia with new Colorbond Fascia. 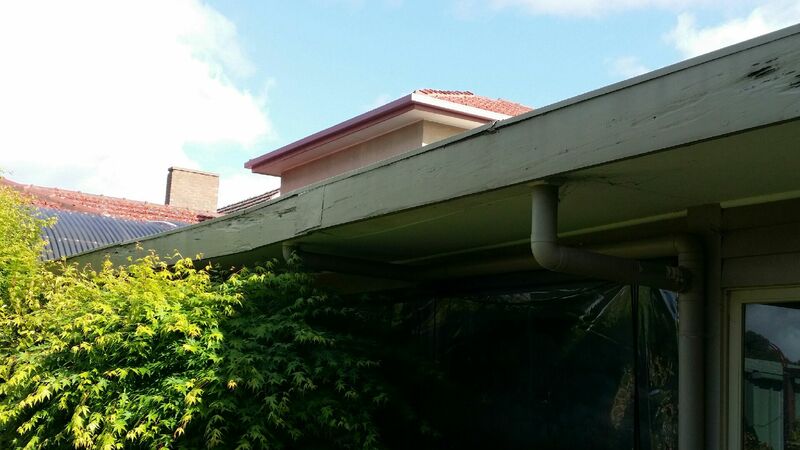 This property in East Keilor had tired and old Colorbond guttering, as it was the original Colorbond guttering that was installed on the property when it was built in the 1980’s. 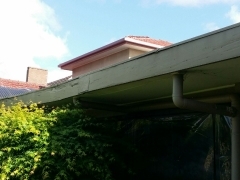 The owners of this property had become concerned about the durability of the existing Colorbond guttering and also its presentation. 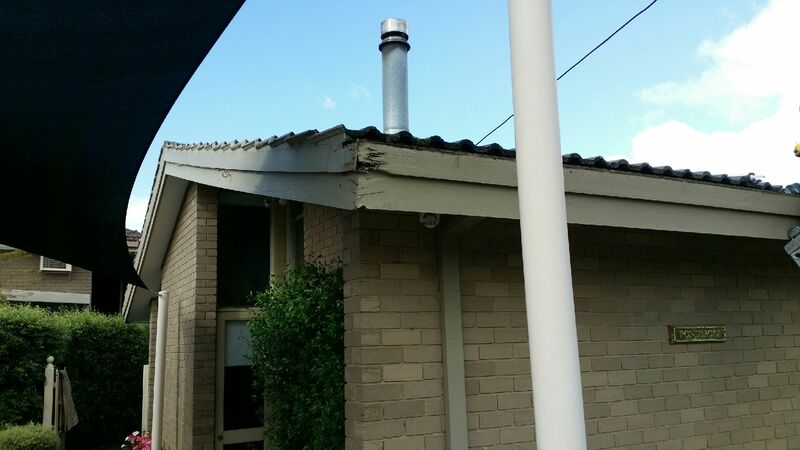 After doing their research, the owners contacted the team at Strong Life Guttering and Roofing Melbourne for a FREE assessment and quote. We sent one of our friendly and long standing salesmen around (Bill) to perform the assessment. 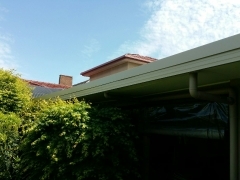 Bill has over 45 years’ experience with Colorbond guttering and Colorbond roofing. 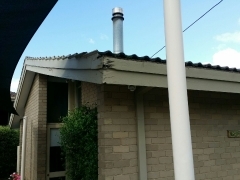 After performing a close inspection of the existing Colorbond guttering, Bill determined that the best way to move forward with the property owners was to install new fascia covers and top capping. 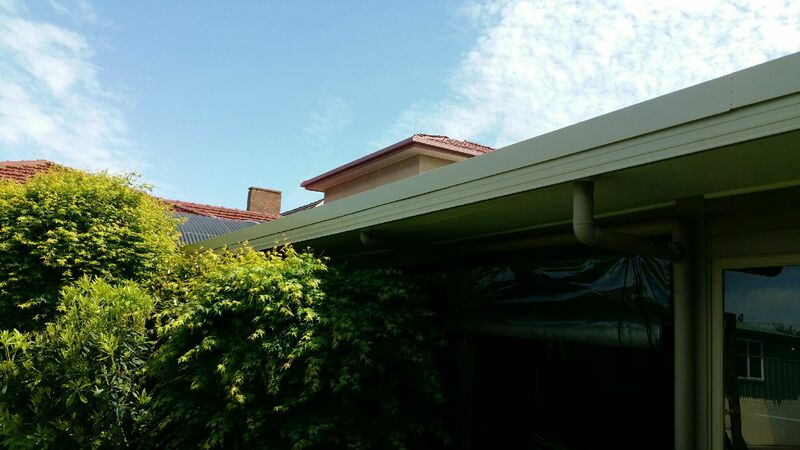 After looking at all the Colorbond colour choices available, the owners opted for a cream Colorbond finish. This colour choice matched the existing brickwork on the property and added a clean look to the overall appearance of the home. 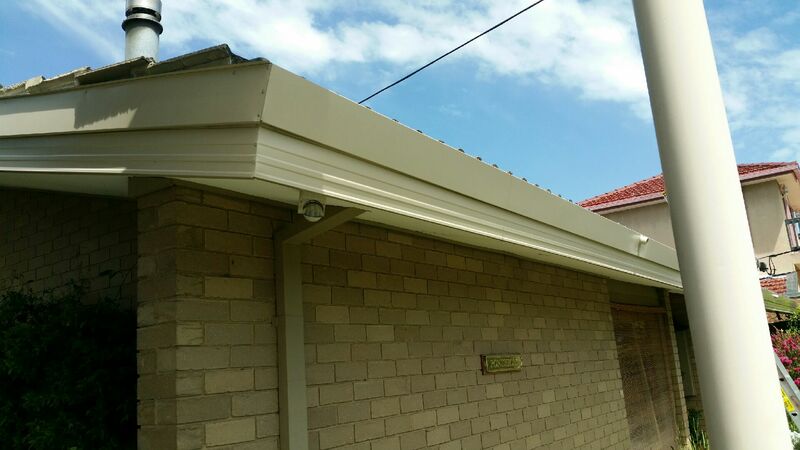 If you are concerned about wear and tear on your property’s fascia board then why not consider covering them with durable Colorbond material? Colorbond can lower the maintenance required on a property and add additional curb side appeal to your property. If you would like a FREE assessment and quote please contact the Strong Life Guttering and Roofing Melbourne team via the enquiry form on our website.